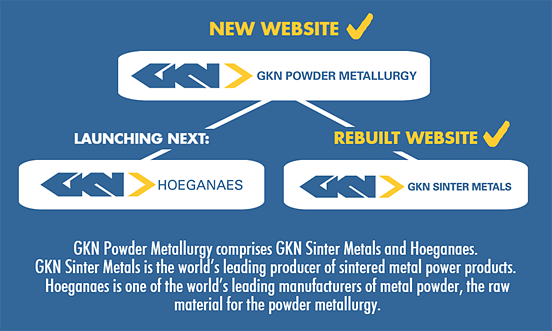 New websites for GKN Powder Metallurgy and GKN Sinter Metals: What has changed? This is an exciting moment for us that we’ve anticipated for months. Our new website has been launched today. To us it’s way more than just a launch – we’ve completely rebuilt our site, its structure and functionality from scratch. 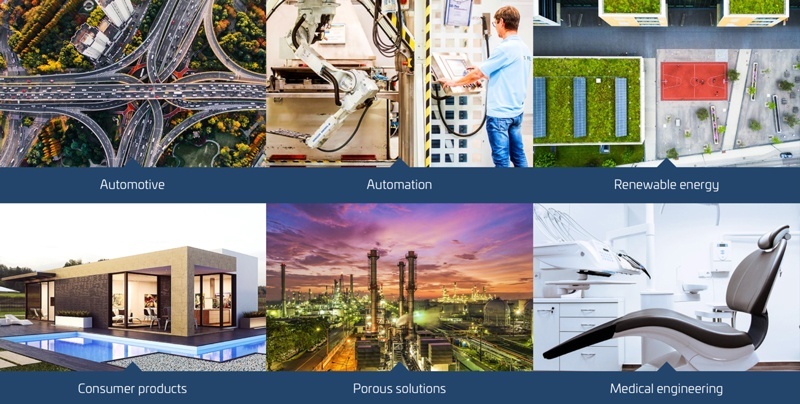 Additive Manufacturing, Lightweight Aluminum Technology, Hydrogen Technology, Industry 4.0, Electrification, Conventional Powder Metallurgy, Metal Injection Moulding and Porous Metal Filters. When you start browsing through our new pages, you'll get an idea at who we really are and how we positively impact the world around us. This time we put a strong focus on telling our story as a company and reflecting our core values. We'll show you the faces behind our technology and innovation, our path for the future, but also our roots and difficulties we have overcome. But what ultimately has changed most is our mindset. We consider the new site as living MVP, a Minimum Viable Product that goes live with the goal to give you a great user experience and will deliver the right solution for your problem quickly.